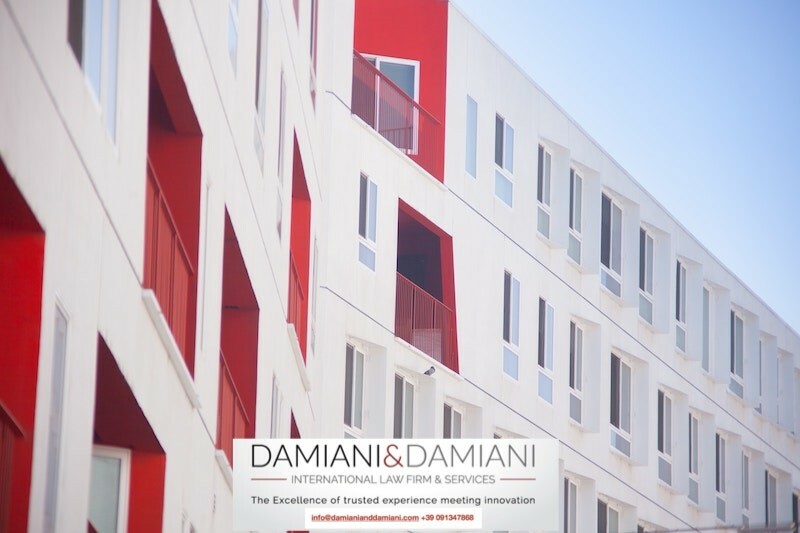 Non-marital cohabitation is when two people in a relationship live in the same home without being legally married. 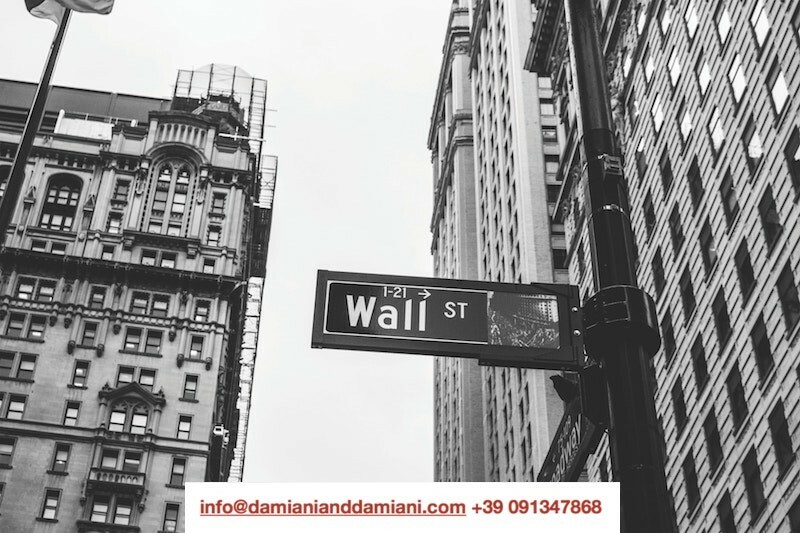 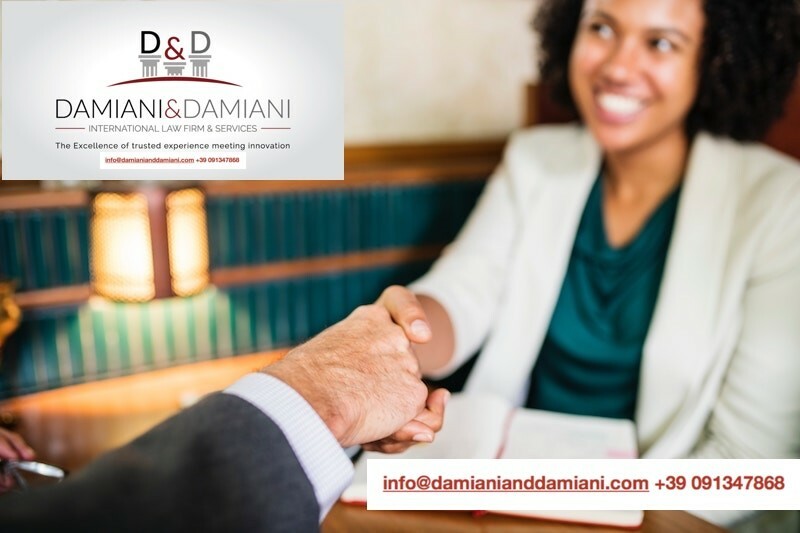 The important recognition of the right to residence permit for cohabitation with an Italian citizen was obtained thanks to the determination of the attorneys Irene Damiani and Anna Sagone, of the Damiani&Damiani law firm with offices in Palermo, Rome and Turin, Italy, in Barcelona, Spain, and in Istanbul and Izmir, Turkey, Athens in Greece, who requested and obtained that the Police Headquarters of Turin grant a residence permit to their client, a non-EU citizen cohabiting with an Italian citizen. 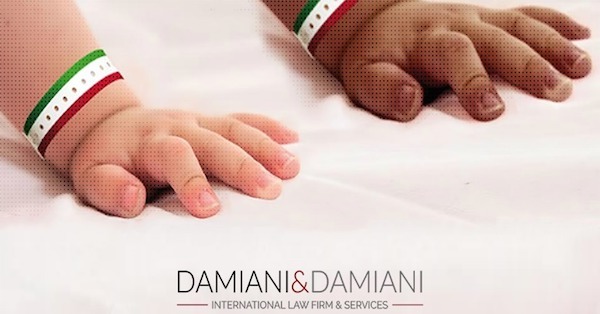 “Despite the fact that, as a result of article 3 of Italian Legislative Decree 30/2007, Italy recognises the right of non-EU partners of European citizens with whom they have a de-facto, i.e., stable, relationship to have a residence permit, the police had so far denied it. 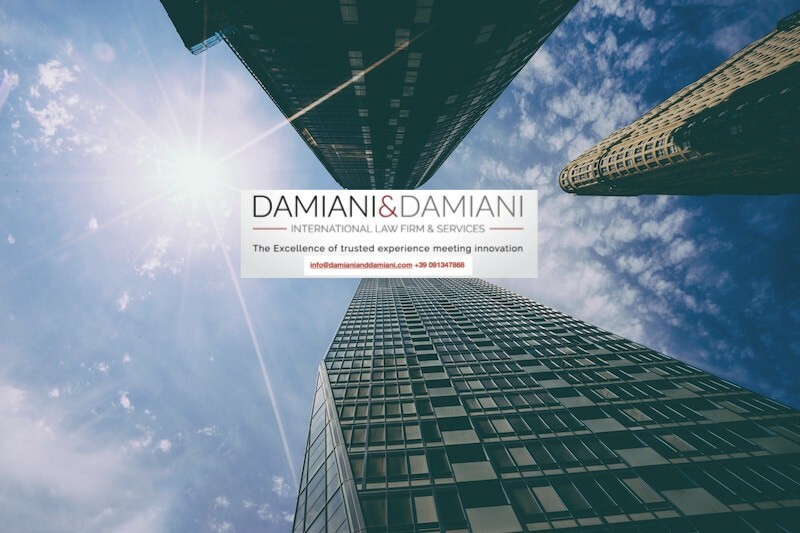 “We put together a substantial statement of defence for our client,” say the attorneys Irene Damiani and Anna Sagone, “and succeeded in overturning the decision and obtaining the issue of a residence permit to the non-EU family member cohabiting with an Italian citizen.” In the statement of defence produced for their client, the attorneys Irene Damiani and Anna Sagone argued the right of EU citizens and their non-EU family members to circulate and reside freely within the territory of the Member States, as recognised by Directive 2004/38/EC of the European Parliament and of the Council of 29 April 2004 and transposed by Italian Legislative Decree 30/2007. 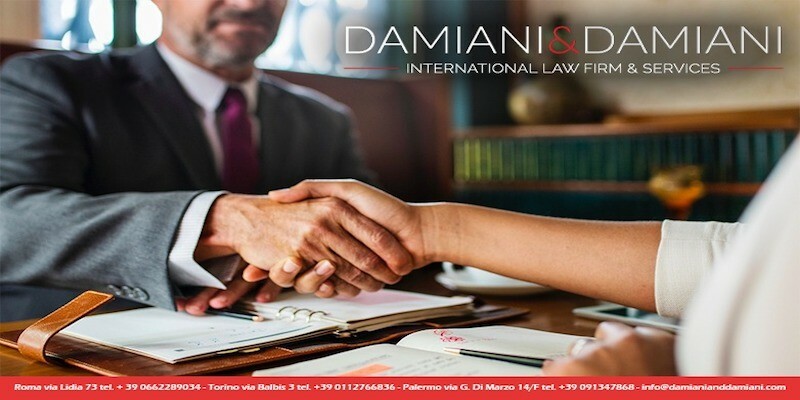 Recognition by the Turin Police Headquarters and the consequent issue of a residence permit for cohabitation, constitutes a precedent of great importance in terms of the rights of residence and citizenship denied to non-EU citizens who are family members of Italian citizens. 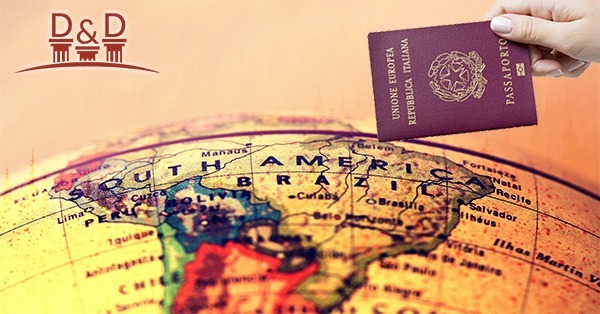 Find out how to get a residence permit, with the civil cohabitation agreement even between two persons who do not live in the same municipality.